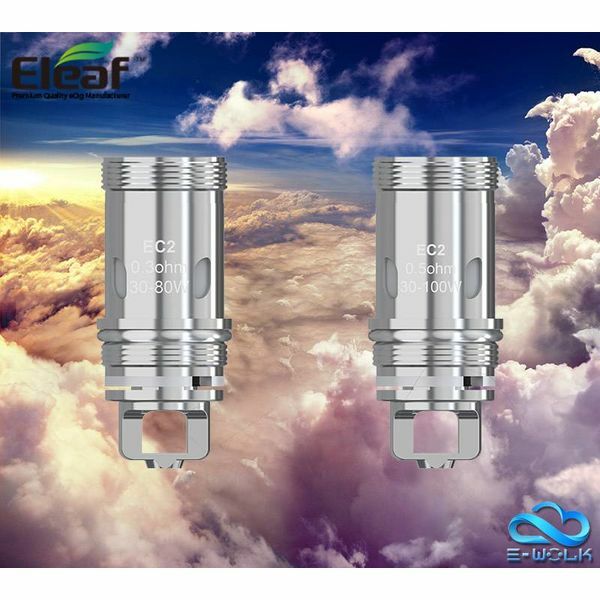 Eleaf iStick Pico S 100W 21700 Starter Kit including iStick Pico S battery. 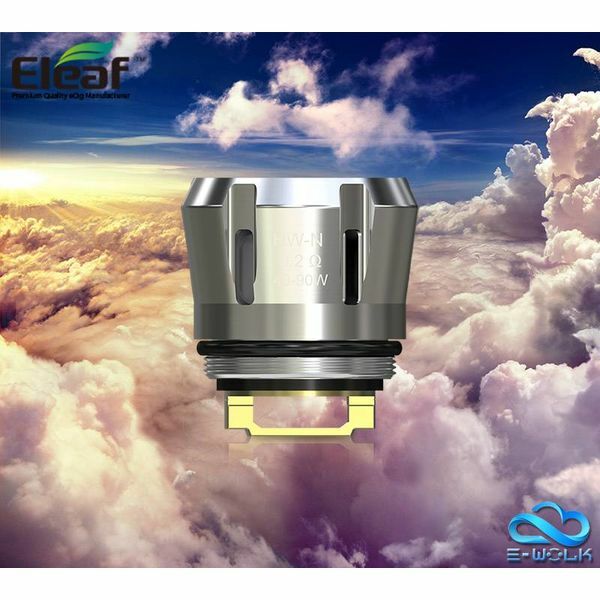 The Eleaf iJust 3 80W Starter Kit is the updated rendition of the iJust series, delivering a beautifully crafted pen-style system integrate with 3000mAh rechargeable battery to pair with the new ELLO Duro Sub-Ohm Tank. 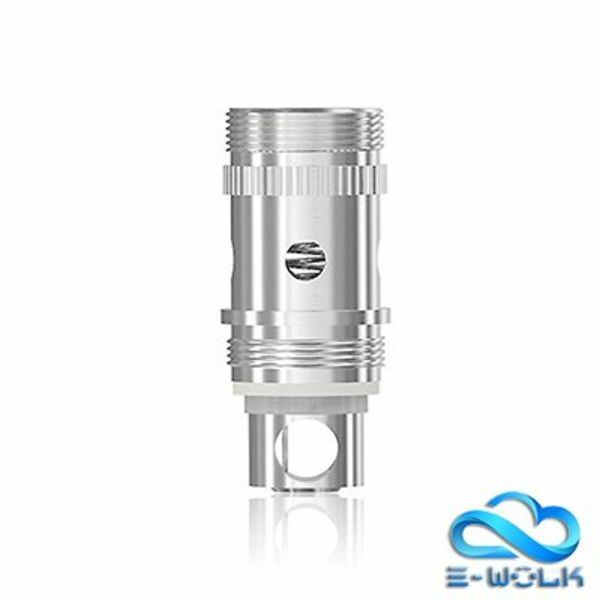 Eleaf iStick Pico S 100W 21700 Starter Kit including iStick Pico S battery and Ello Vate sub ohm tank.